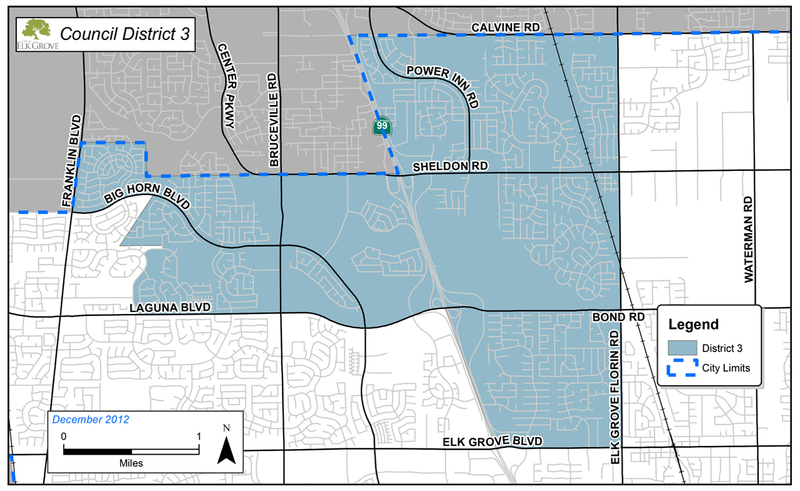 For City Councilman Steve Detrick, the number of opponents he could face for the City of Elk Grove's District 3 seat has gone from zero to two in less than a week. 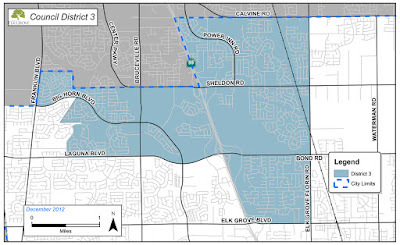 According to information posted this afternoon by the Elk Grove City Clerk's office, a third candidate has drawn nomination papers to run for District 3. The resident drawing papers is Maureen Craft. Last week another resident, Vincent C. Neuburger, drew papers for the District 3 race. Unlike 2012 where Detrick ran unopposed, as of today there could be three candidate seeking the seat. The City Clerk's showed no change in the District 1 race where no residents have drawn papers to run against Darren Suen, who was appointed to his position in 2014. Also, as of today there are six resident to have drawn nomination papers for the Mayoral seat being vacated by Gary Davis.